vaguely staring back at you? on the highest shelf atop? Take Jesus out of storage. Praise Him as the King of Kings! For who else can offer eternal life? Who can break the seven seals? We’ve all a debt for sin we owe. The wages for sin is death. Jesus is the way, the truth, the life. the babe who in the manger lay? the ransom has been paid. for you He paid the price. an accessory to your manger scene. He is the promised Messiah. The Prophets told of Him. reigning with Him in His realm. What will you do with Jesus this year? and his busy little elves? 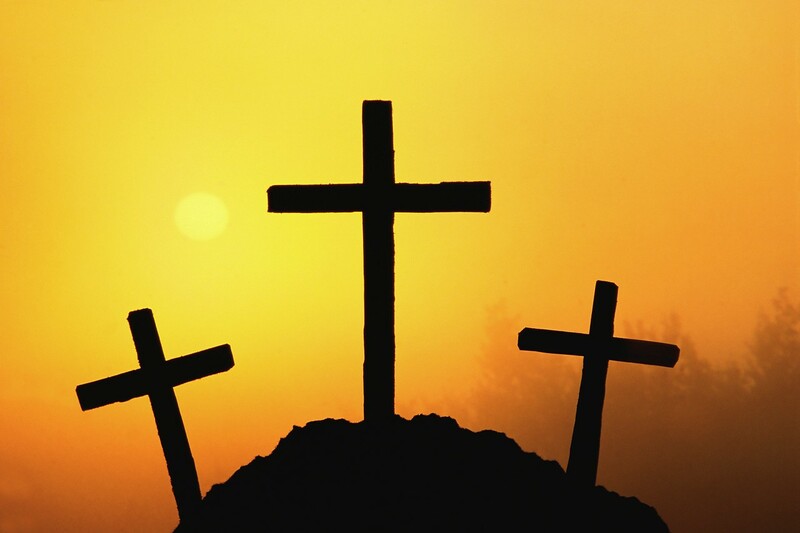 Finding Easter Part 2 – Who’s Jesus? It’s easy to get Jesus wrong. You could consider Him just a wise teacher, gentle prophet, or worse, a mere man. You could limit Him in your thinking to the 33 years of his life and try to hold His influence to those narrow boundaries. But Jesus won’t stay in the small enclosure you built for Him. No, He is King of Kings and Lord of Lords, the great I Am, the Alpha and the Omega, the Beginning and the End, He is the coming King and Messiah (the promised one) whose arrival is foretold by the Old Testament prophets. Understanding the implications of Easter, requires an understanding of exactly who Jesus of Nazareth was and is. According to the gospel of John, He was in the beginning with God, co-equal to God, part of the trinity (Father, Son and Holy Spirit). So what was God doing living as a man in a remote village outside of Jerusalem in the first century A.D.? God became man to solve man’s problem, because man was eternally separated from God by his sin, and the only way to change man’s future, so he could be in communion with God, was for a man to live a perfect life, fulfilling all the requirements of God’s law, and to then give up that perfect life in sacrificial offering for the sins of all the other men who lived and would live. That is what Jesus did for me, for you, for the whole world. The coming of Christ should not have been a surprise to the people of God. Multiple prophecies foretold of the coming of Messiah. Interestingly, all of these prophecies, given over 500 years before His birth, were fulfilled in the birth of Jesus. All of the promises of God are true. He is faithful to keep His promises. He is not slack concerning His promises, but in the fullness of time, they will be revealed.